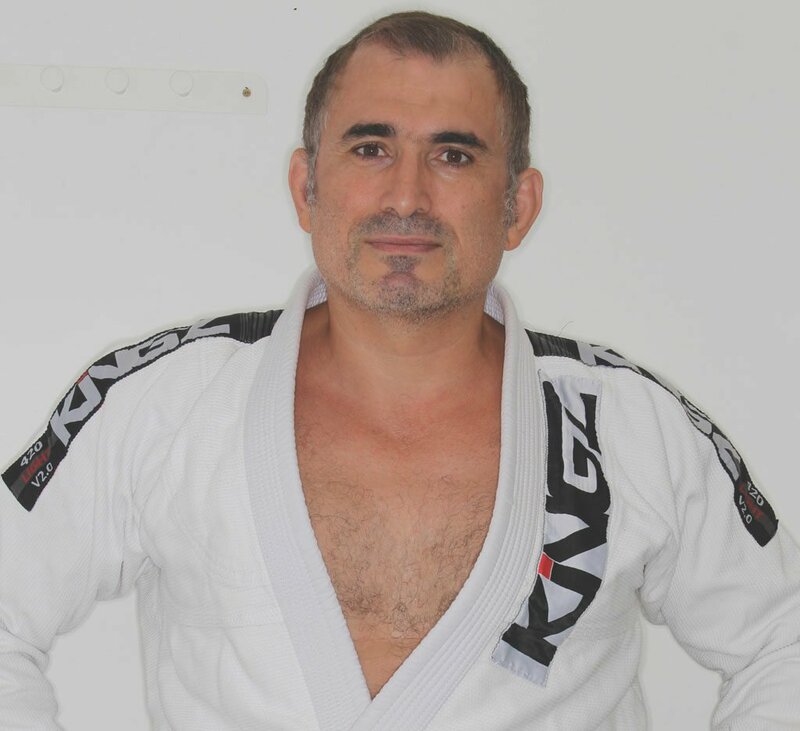 Brazilian jiu-jitsu is an aggressive form of martial arts used by Dr Ersoy Kumsuz, of Auburn in Sydney, to forget about the day’s stresses. “When I was studying at the University of Sydney, I joined the Judo Club and took to it like a duck to water. When they sent me to Perth for the university games in 1992, it was my first trip away from home and my first trip on a plane. Unfortunately, all did not go to plan and I dislocated my elbow during a match. I recovered from that, did another few years of judo and then joined the army as a dentist. They sent me up north for a couple of years and all my martial arts training fell by the wayside. “Then, in 2002, I opened my own practice in Sydney. Like a lot of new practice owners, I was working around the clock, not eating well and putting on a lot of weight. A friend told me about a nearby Brazilian jiu-jitsu club and I joined up in March of 2005. I kind of went crazy about it. I was training four or five days a week and soon dropped all the weight. We were living at Regents Park at the time and I convinced my wife that we should move to Concord, based on the close proximity to the club. “Brazilian jiu-jitsu evolved from Japanese jiu-jitsu and is probably a bit more brutal and aggressive. When you’re trying to get your opponent to submit—whether it’s through an arm lock, a strangulation hold, a leg lock or an ankle lock—you use some type of threat to the body to make them tap out. “I entered a few tournaments in Sydney and did pretty well so I teamed up with a couple of mates to enter the World Championships in Los Angeles. I went there three times—2009, 2011 and 2013. Unfortunately, I got eliminated in each match. I was competing against people who took it a lot more seriously than I did but it was all good fun.